Those of us veterans who are getting on in years and don’t get around so well anymore will be glad to know that the Baltimore VA Medical Center in Maryland recruited a group of seniors to participate in a research program at the Geriatric Research, Education and Clinical Center (GRECC) to study this issue. The U.S. Department of Veterans Affairs recently released a statement on the study. 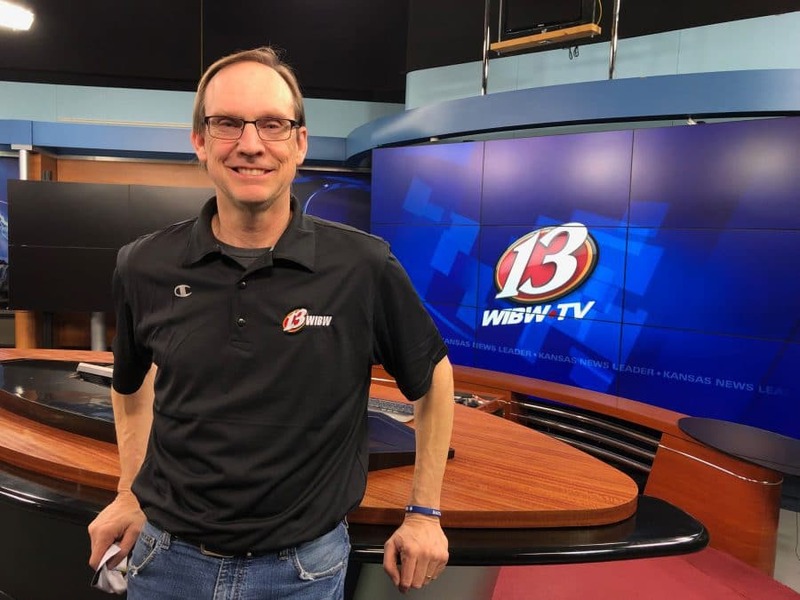 It is one of 20 similar centers throughout the VA system, and they operate with support from the Department of Veterans Affairs, National Institute on Aging and other sources. The press release mentions that if you visit one of these centers, you will “find a group of aging veterans working out on machines and doing a variety of movement drills under the watchful eye of exercise physiologists,” explained VA Research Communications senior writer Mitch Mirkin. The release also stated that they believe everyone should be exercising, and it’s never too late to prevent falls. Remember, the VA is here to help veterans, but you need to register with them to be able to take full advantage of these benefits. 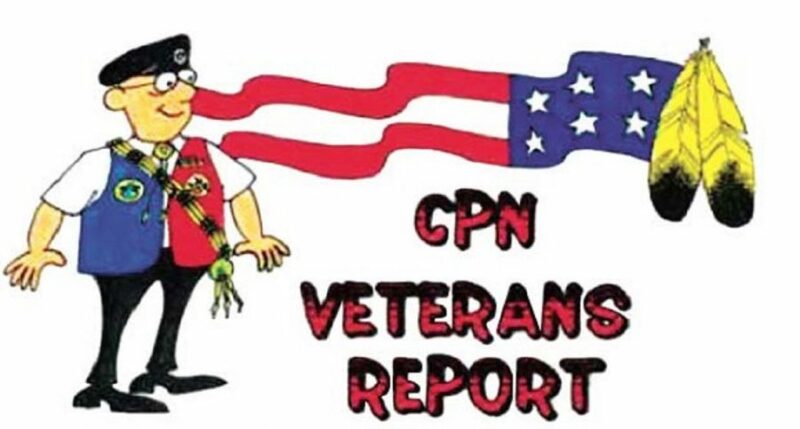 A reminder, the CPN Veterans Organization meets at 6 p.m. (or as soon as you can get there) on the fourth Tuesday of each month in the North Reunion Hall on the Potawatomi Powwow Grounds in Shawnee, Oklahoma. All CPN and their families are welcome. A meal is provided.